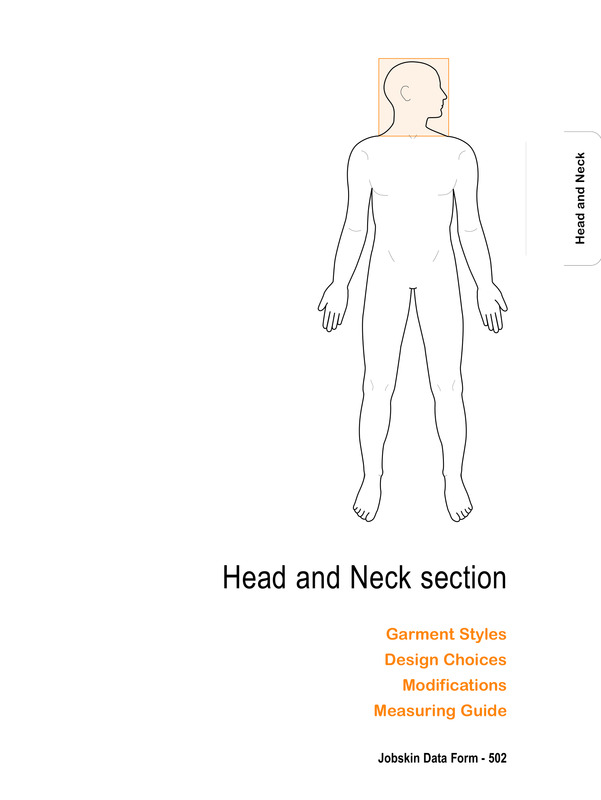 Note: Please give height of collar required. Maximum thickness of foam, 5cm (2”). 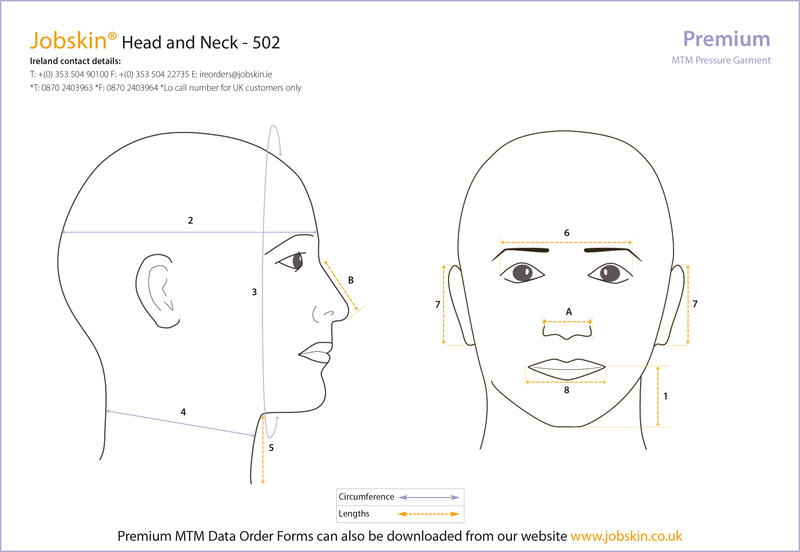 Measuring Guide - Head, Face and Neck.